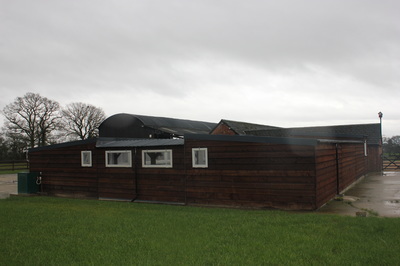 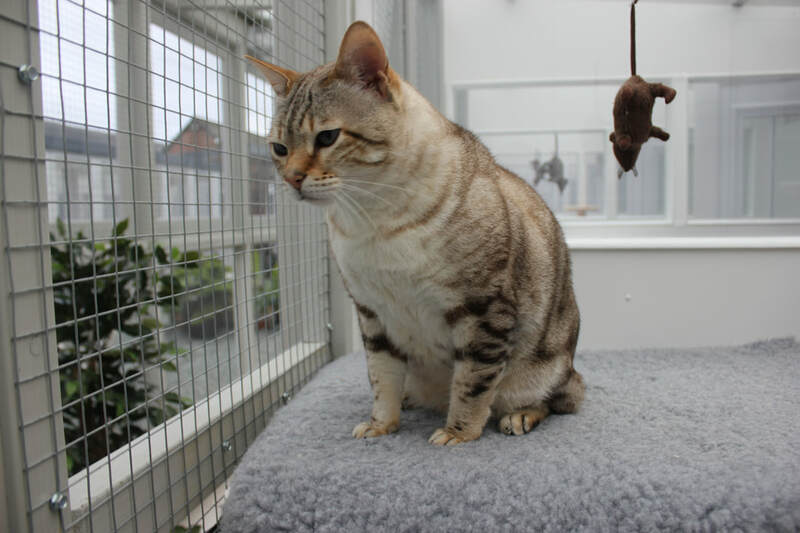 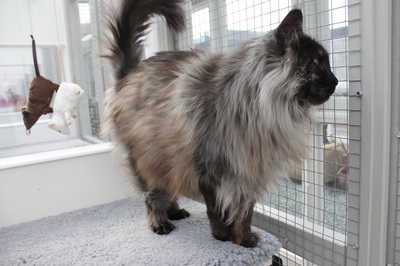 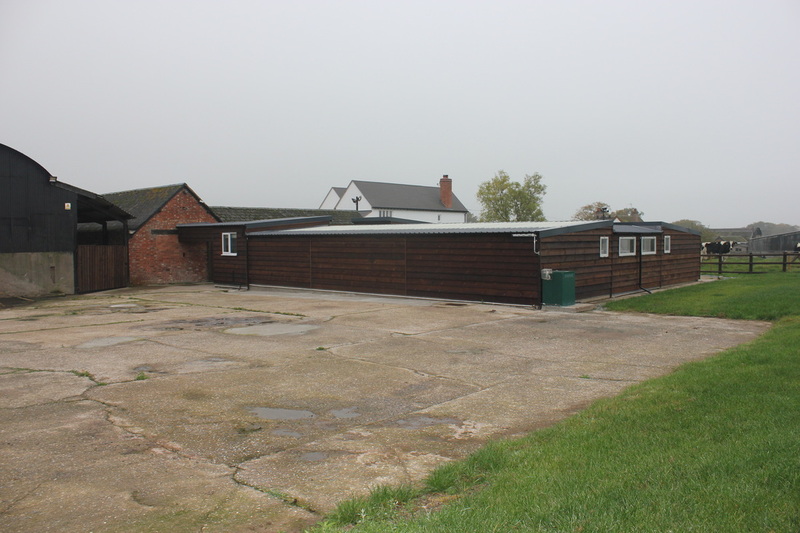 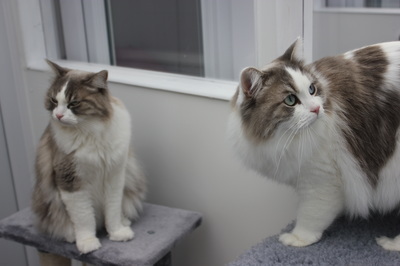 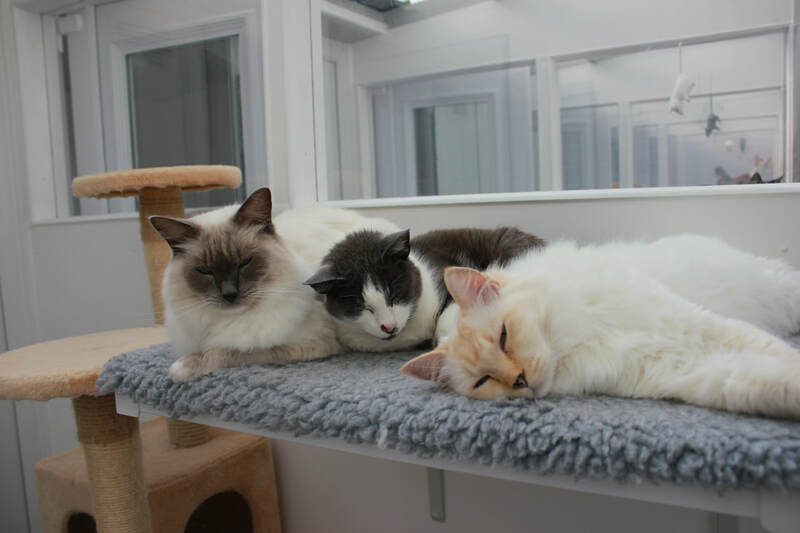 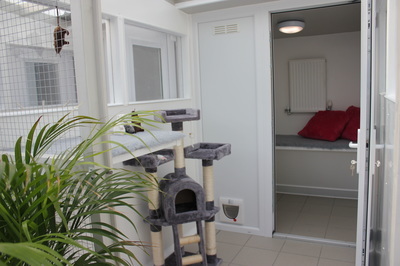 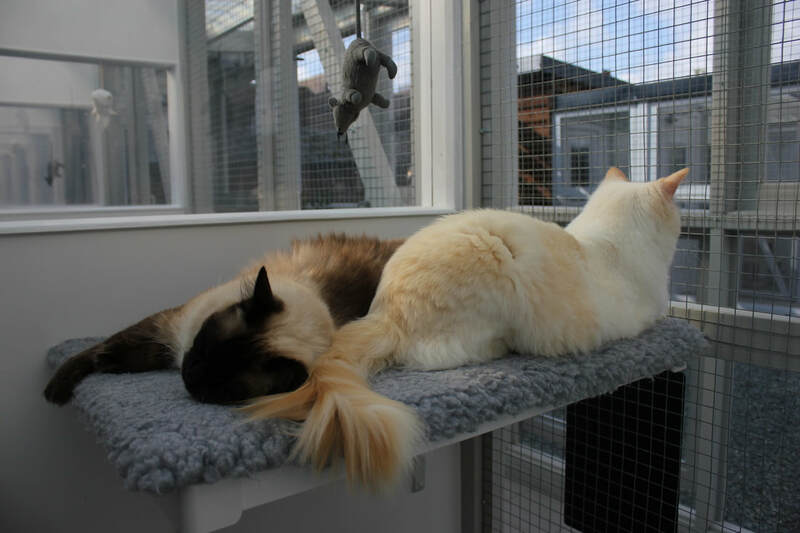 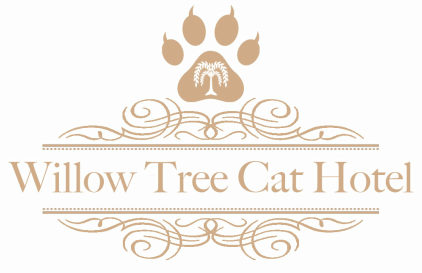 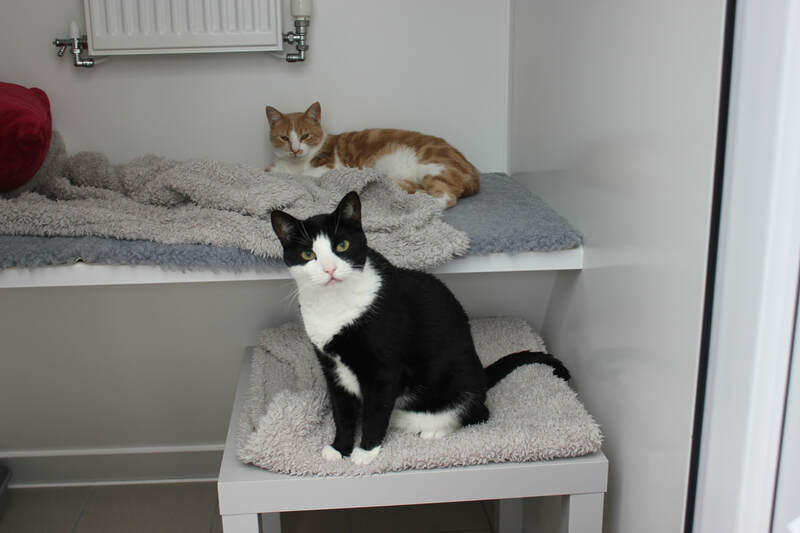 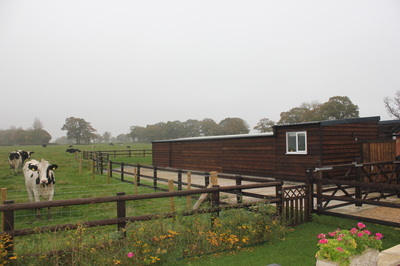 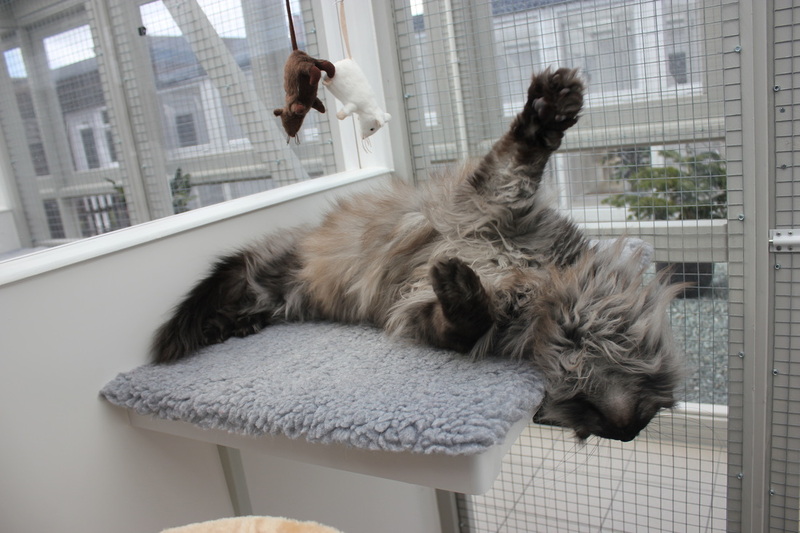 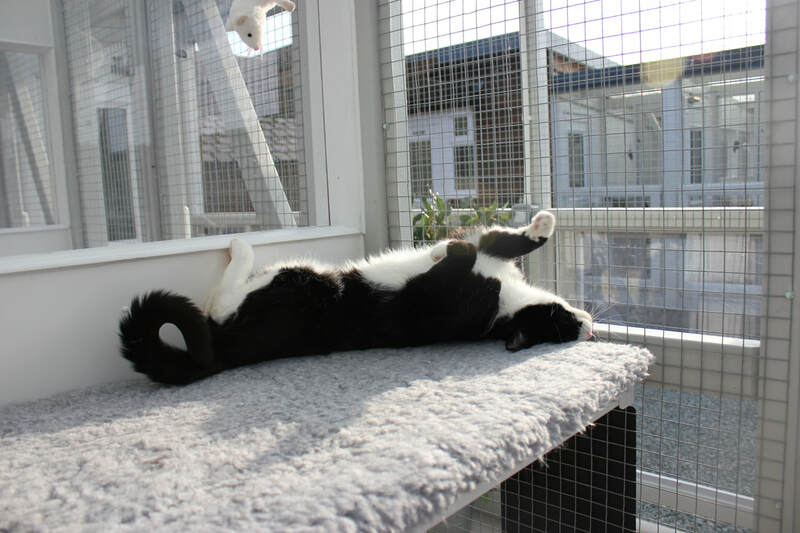 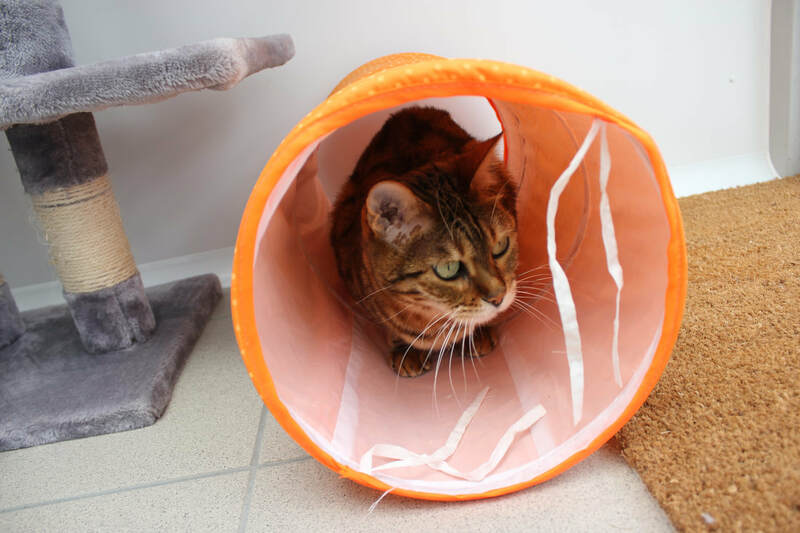 ​Willow Tree Cat Hotel is a small, family run boutique cattery that has been designed and constructed around the comfort and needs of its guests. The construction was completed in late September 2015 with the first guests booked to arrive shortly after. 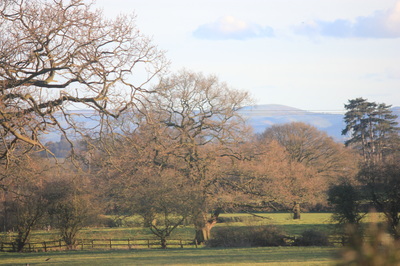 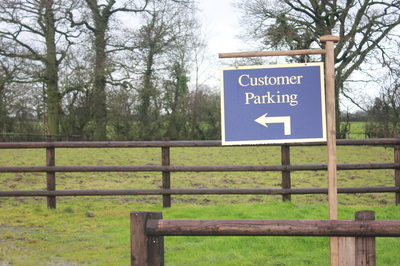 Set in the beautiful North Shropshire countryside, we offer a peaceful and tranquil setting for our guests. 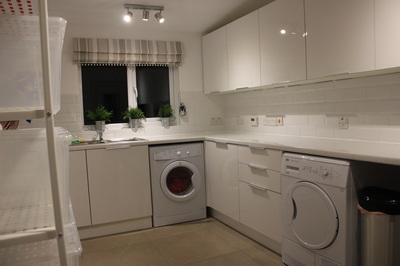 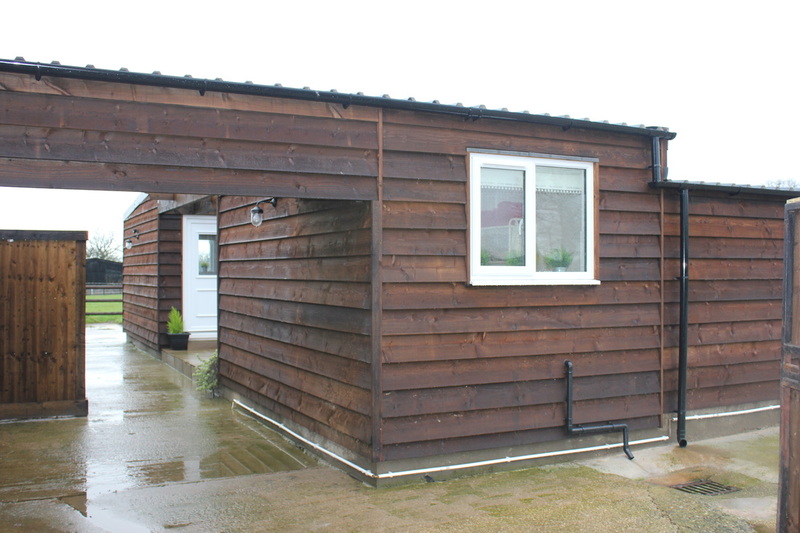 Each of the 18 family suites are fully insulated and individually heated. 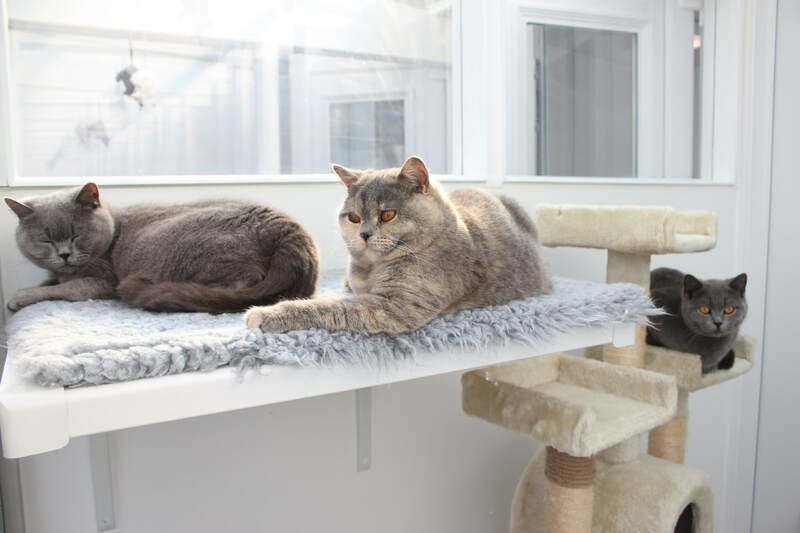 ​The luxurious full length sleeping shelves are carpeted in thick, fleecy 'Vet' bedding, with cosy cushions to snuggle into at night. ​All the suites have spacious exercise areas, equipped with cat trees and sun shelves overlooking the central garden courtyard. 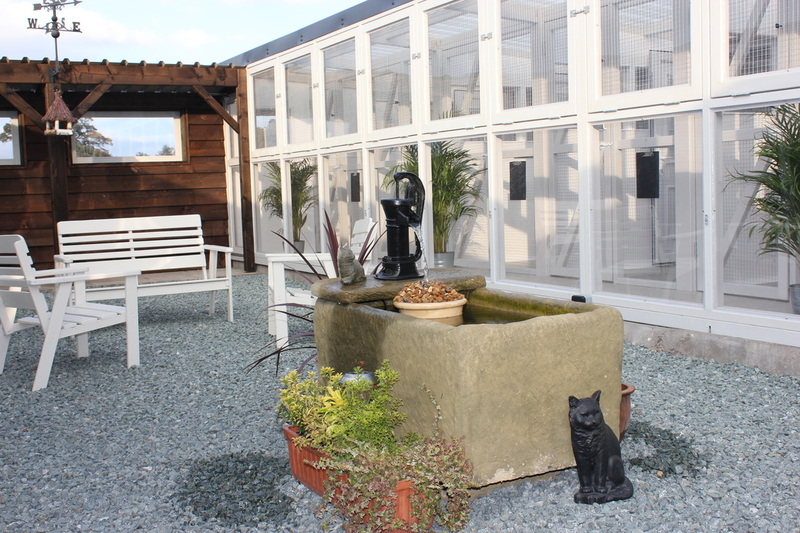 ​The accommodation is secured by passageways either side of the garden courtyard which are fitted with fold down windows, enabling our guests to enjoy the fresh country air all year round. 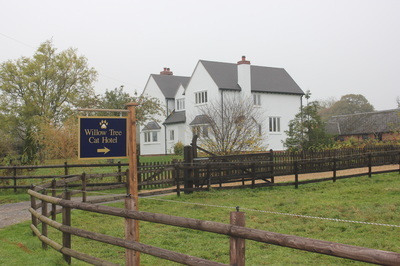 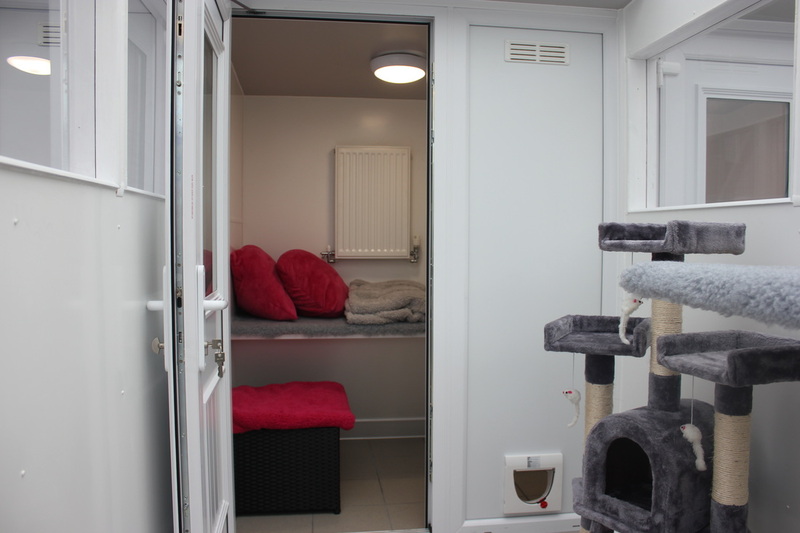 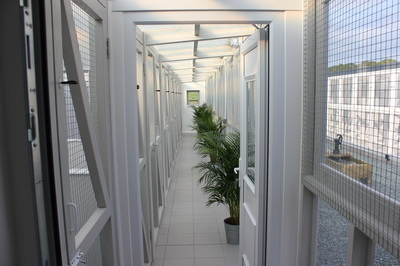 Prior to booking we like to encourage all owners who have not visited Willow Tree Cat Hotel before to arrange a viewing of our bespoke facilities. Of course we understand that due to busy lifestyles this is not always possible, however we believe it to be an invaluable step towards achieving that all important peace of mind before going away and an ideal time to discuss ways of tailoring our guests holiday with us.